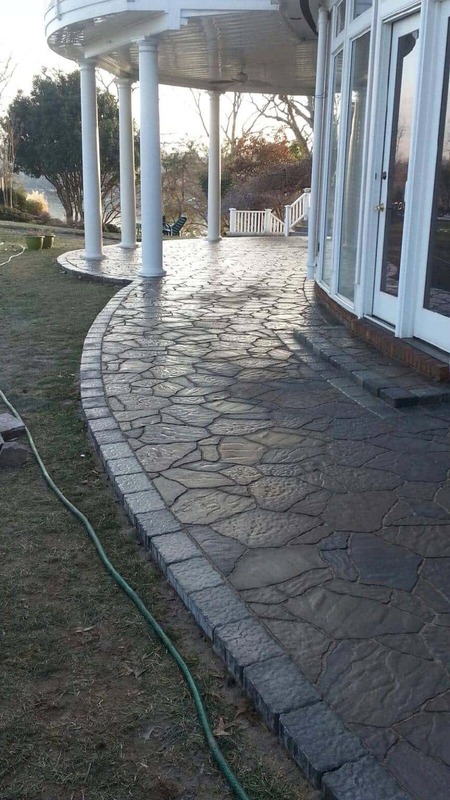 A home is one of our most prized possessions, so whether you’re putting in a driveway for the first time, renovating a space to increase curb appeal, or hoping to create an outdoor entertainment space, it’s important to make informed decisions about surface material, installation, and maintenance. At Capital Paving & Sealcoating, we have a solid history building a variety of roads, so our installs are thorough and longlasting. Customer satisfaction is of utmost importance to us. We truly enjoy meeting with our clients, planning projects, and completing excellent services. 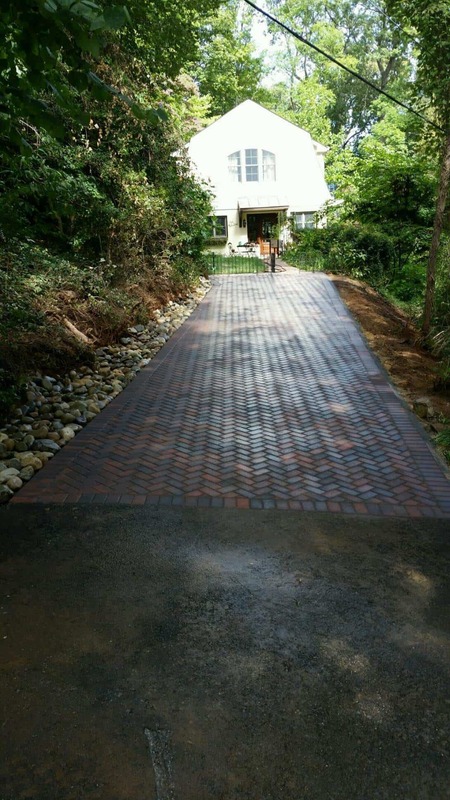 If paving the entire driveway doesn’t fit within your budget, we offer more reasonably-priced options or combo packages. 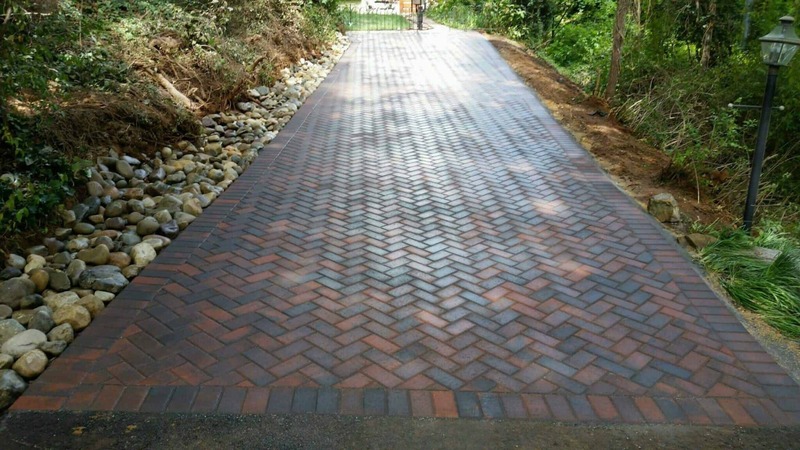 Along with asphalt, we also provide brick, stone, and block designs. You can choose one surface type or a combination of types. 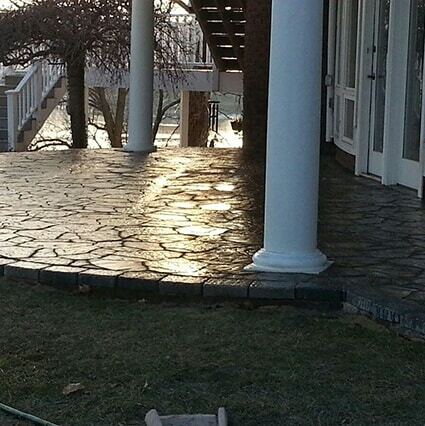 Perhaps you need a smaller area re-surfaced, as opposed to an entire driveway or blacktop area. Many families love to entertain outside and seek to beautify the space. Grass, dirt, and gravel do not lend well to tables, chairs, and other outdoor furniture pieces. Whether you select brick, stone, or cement, a stronger surface is more optimal for outdoor dining and grilling. Allow our team to create the outdoor oasis you’ve always envisioned. Depending on your budget, design goals, and area size, we’ll find the option that works for you and your family’s lifestyle. The team at Capital Paving & Sealcoating is highly-skilled and committed. We are ICPI CERTIFIED which means we must meet or surpass the National Standard. Further, our company mission is to meet and exceed customers’ expectations. 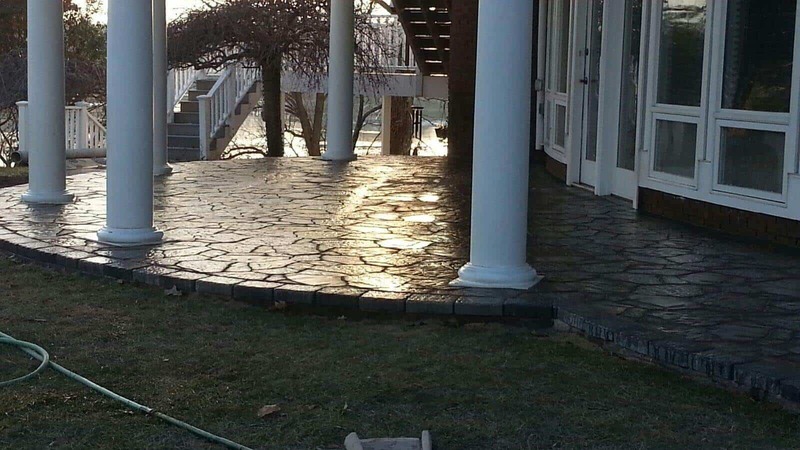 Call us today, and allow us to create the outdoor space of your dreams.